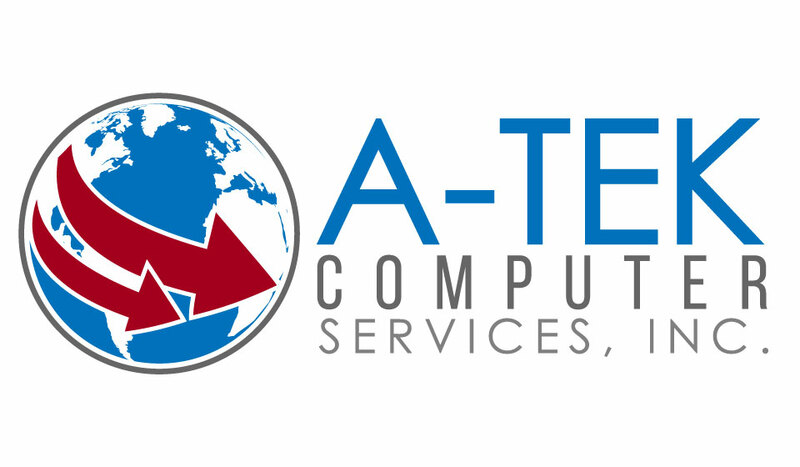 Workstation Maintenance Euclid, Ohio | A-Tek Computer Services, Inc.
Computer problems can slow your business down significantly and result in lost opportunities, lost sales, and missed calls. When even a single employee’s system is malfunctioning, your business suffers. 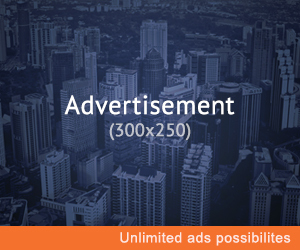 In short, we ensure that all of your workstations are up running smoothly and efficiently. 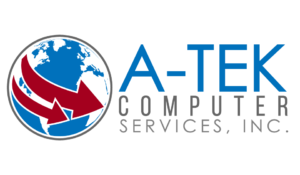 Outsourcing your day-to-day PC and Mac maintenance and monitoring services with A-Tek saves money for your business, improving your bottom line. We offer several workstation maintenance programs, all of which include 4-hour guaranteed response time via phone or remote access, 24/7 monitoring and automated reporting, unlimited support for Microsoft applications, ant-virus and anti-spyware management, and much more.